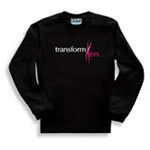 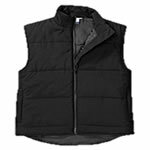 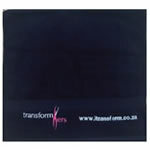 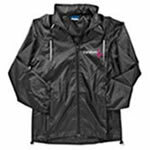 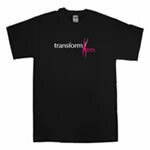 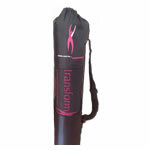 TransformHERS offers a wide variety of branded active gear ranging from T-shirts to caps, tracksuits, rainjackets and more. 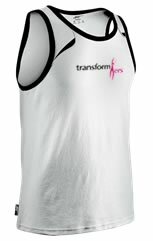 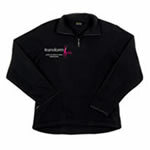 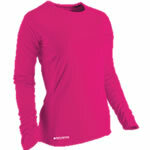 These garments are perfect to wear to your training sessions, active events and as casual wear. 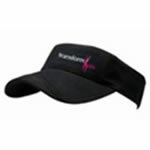 Your order will be delivered to your Bootcamp venue, we will be in contact to confirm delivery date.